New York : Roy Publishers, . 190 pages. 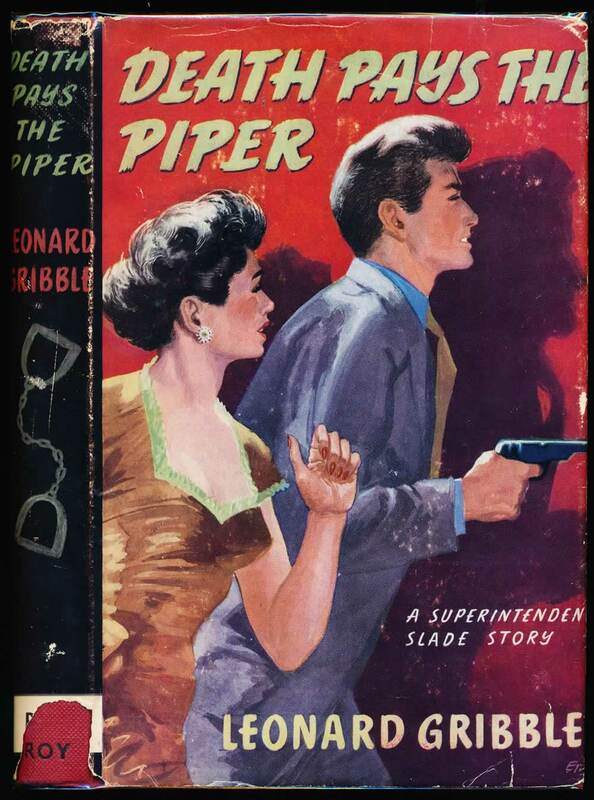 Rival gangs believe Laurie Piper has double-crossed them in a smuggling venture. VG in G unclipped DW with loss to bottom of spine, and wear and tear to extremities. Corners and top of spine bumped.